Ladbrokes Coral has awarded its consolidated £40m media planning and buying account to the7stars after a closed pitch. The7stars has handled Coral since 2011 and Blue 449 has looked after Ladbrokes since 2007. The two bookmakers merged last November. Vauxhall Motors has appointed Mother to create the launch campaign for its new SUV model, Crossland X, following a competitive pitch. The car brand’s retained agency, McCann Central, is creating the launch campaign for the new Insignia model. Superdrug has picked Brave as its new ad agency after calling a review last year. The incumbent was MMP Global. Typhoo has appointed McCann Manchester on a project basis after a competitive pitch. 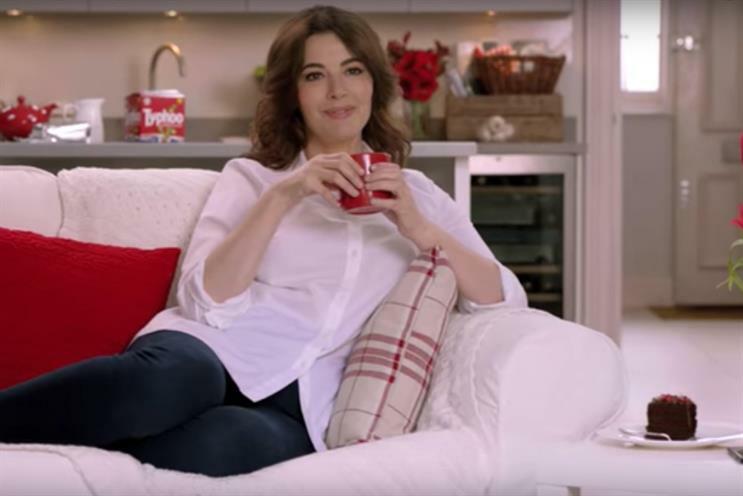 Media Reach created its most recent campaign starring Nigella Lawson and will remain Typhoo’s digital agency. Nigella fans will be pleased to know the presenter will remain in Typhoo advertising going forward. Crispin Porter & Bogusky London has been named the agency of record for national charity the Royal Society for Blind Children. There is no incumbent. Global games, animation and entertainment giant Rovio, creator of Angry Birds, has appointed Brand & Deliver to secure worldwide brand partnerships throughout 2017 and 2018. Hastings Direct, the insurance provider, has appointed media agency The Specialist Works to handle its UK media planning and buying, as well as digital agency Roast for paid search and SEO. Rapp, the incumbent, will still provide creative and production support for the brand. Hometown has been awarded a place on the roster for the global pharmaceutical giant Perrigo following a competitive pitch. The independent agency will take responsibility for a number of brands including skin care brand Dermalex, Perrigo's flagship pain brand Solpadeine and Galpharm, the non-prescription medicine supplier. Initially Hometown has been tasked with re-launching Dermalex in the UK with an integrated campaign to include TV, print and digital.